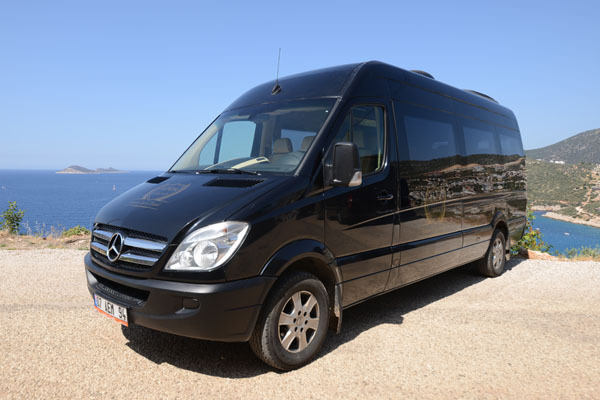 Adda Tours is a first class and reputable travel agency in Kalkan Turkey. 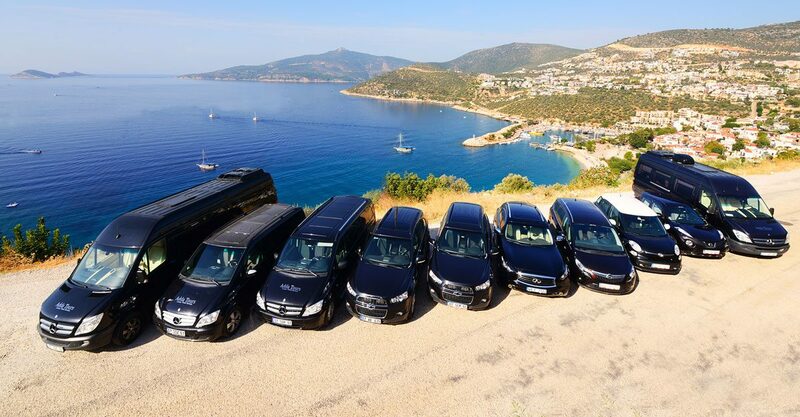 Operating from Turkey for the last 20 years, we are a well established and well known travel company with offices all over the country and branches overseas. We provide a professional back up service for our clients and also offer an extensive and well organised tour programme for your enjoyment. We operate 24 hours a day, 7 days a week. You won't left stranded by yourself in the unlikely event of something going wrong with your hired car or because of a delayed flight. Our team is here to help you 24/7! We now provide free Wi-Fi access and a complimentary bottle of water with our any transfers. Free wine and soft drinks including in our VIP transfers. 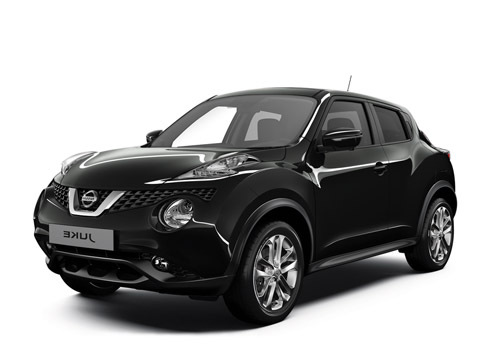 When you book a hire car with us, we are more than happy to deliver the vehicle to your accommodation at a date and time that suits you. Worried about your arrival in a foreign country? Found out your flight lands in the middle of the night? Do not worry! We will be at the airport. 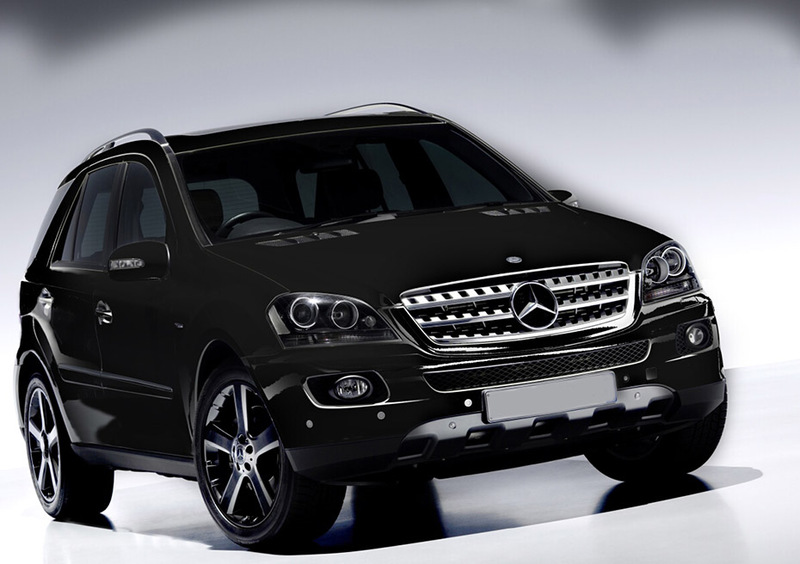 Add more comfort and prestige to your transfer by choosing the vehicle from our stylish and luxury fleet. 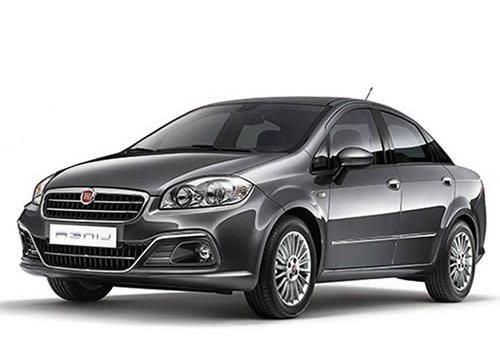 When you book a hire car with us, we are more than happy to deliver the vehicle to your accommodation at a date and time that suits you. 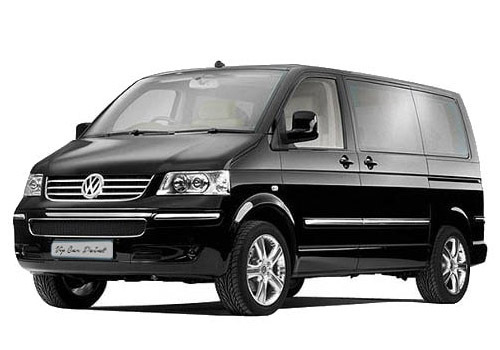 Pick up is also available at Dalaman Airport if desired. 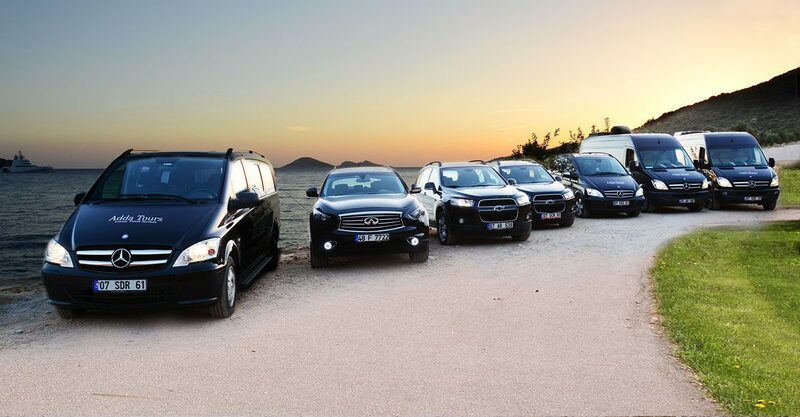 All our vehicles are air-conditioned and in an excellent condition making your holiday as comfortable as possible. Our drivers have many years experience creating a safe and pleasant journey to your holiday destination. 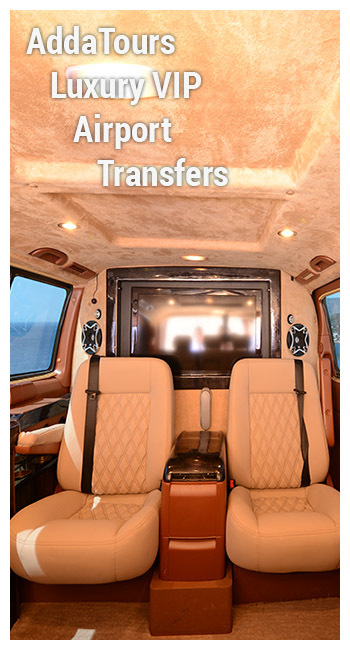 From Dalaman or Antalya airport transfer prices shown are one-way. Note: we have group discounts. 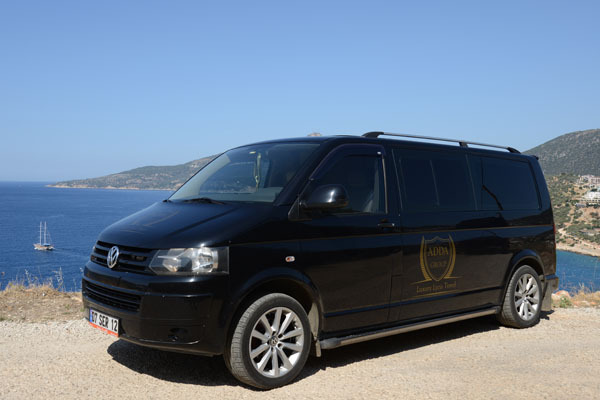 From Dalaman airport to Kalkan takes approximately 1 hr 45 mins (no stops). From Antalya airport to Kalkan takes approximately 4 hrs which includes a short break on the way. Please contact us for more destinations. "I first discovered Adda Tours when the owners of the villa I rented arranged airport transfers through them. 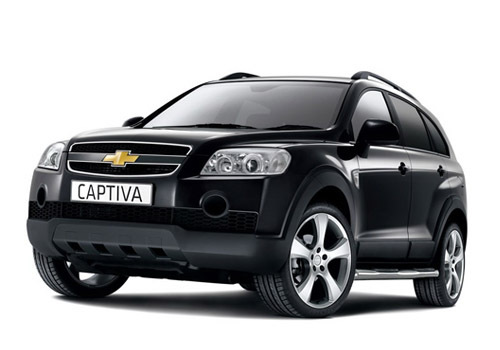 I now book directly with Adda and last year we had a luxury people carrier transfer from the airport. We felt like film stars big comfortable arm chair style seats! Great drivers, vehicles and service." "We went on the Kekova trip with Adda Tours. What an amazing day out. They picked us up from our villa and the whole day was well organised and great fun. This is definitely something to do if you visit Kalkan." "I always book my airport transfers with Adda. The drivers are really safe and vehicles are very good."